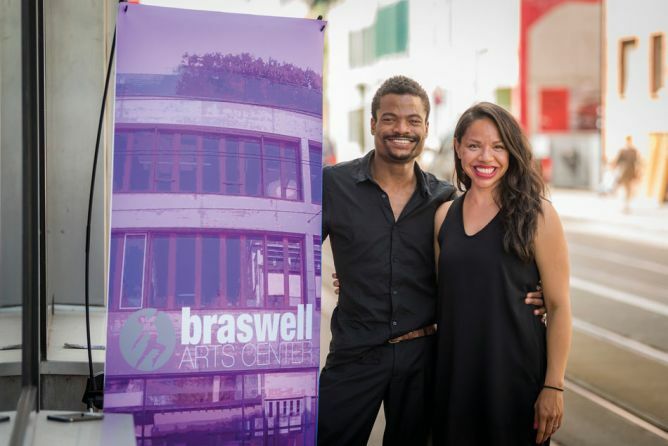 I am dropping in to update you with some GOOD NEWS about the Braswell Arts Center. All donors under 300CHF should have received their gifts! Send us photos! All of the higher donors please be patient as we organize your t-shirts and theater tickets and things like that. 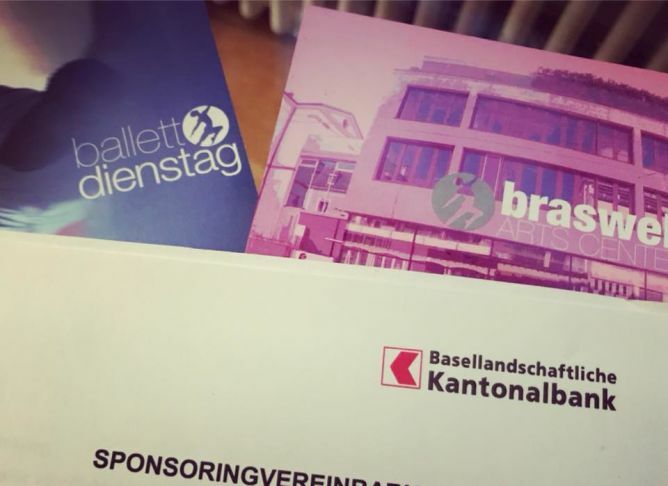 We are proud to announce that we have officially been sponsored by the Basellandschaftlichen Kantonalbank!!! They are very serious about getting our childrens program going AND supporting the idea of Ballet for everyone….ahhhhhhhhhhhh!!!! We are so proud and honored. We are absolutely thrilled to announce our POP-UP class series is back with world-renowned artist, RASTA THOMAS! 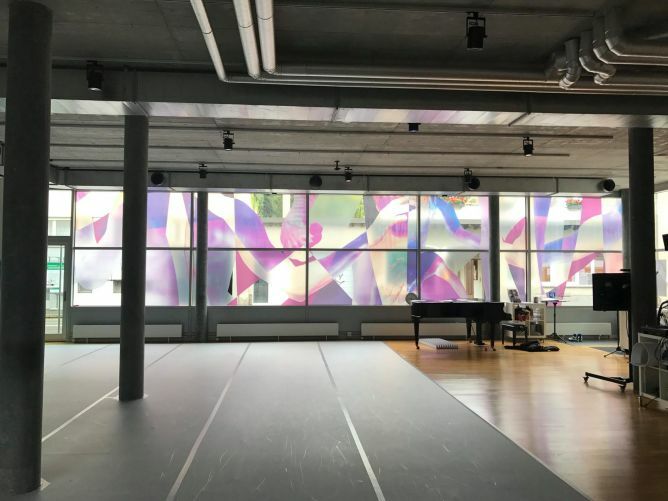 !We are so grateful to Rasta for his enthusiasm and willingness to come to our space and share his energetic and inspiring classes with our Ballett Dienstag family! Saturday, October 28th & Sunday, October 29th.More information at www.ballettdienstag.com . A big hello to our beautiful supporters! 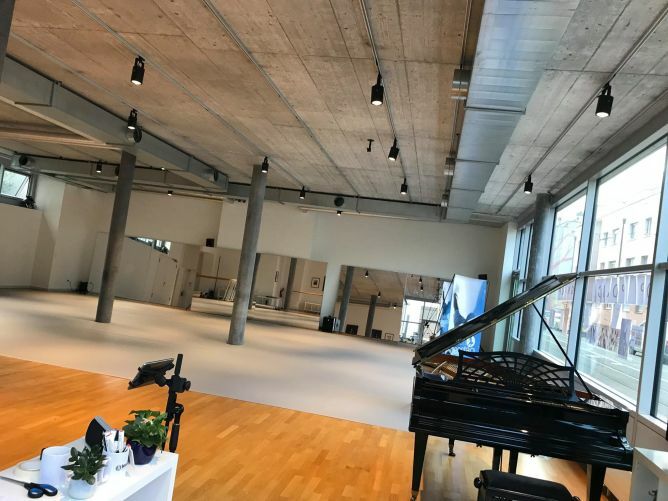 You are welcome to watch the classes, but for those who want to JOIN in on the fun, please see the following Facebook event for information on how to sign-up for these FREE Ballett Dienstag classes. Pre-registration is required and spaces are limited! If you can, stop by and bring a friend! This project ended successfully on 5/6/2017 05:00! A personal thank you postcard from Armando Braswell and his team at the Braswell Arts Center. A personal thank you postcard, a mention on our website, plus one free class at Ballett Dienstag. Please see www.ballettdienstag.com website for more information about our classes. All of the above plus a Braswell Arts Center T-shirt. All of the above plus two free tickets to see any production of your choice at Theater Basel. 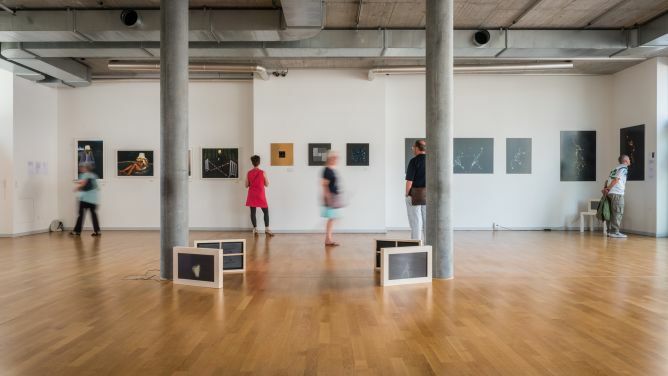 All of the above plus two tickets to the opening celebration of the Braswell Arts Center in Basel. All of the above plus 5 private 1:30hr dance lessons with Armando Braswell. 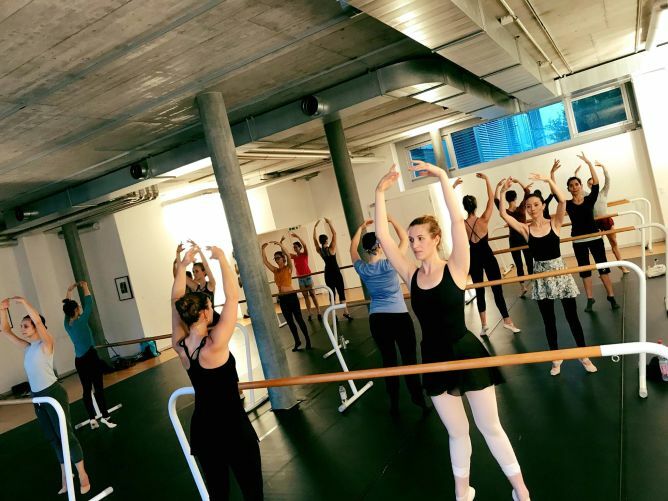 All of the above plus a free one-year membership to a class of your choice at Ballett Dienstag. Please see www.ballettdienstag.com for more information about our classes. 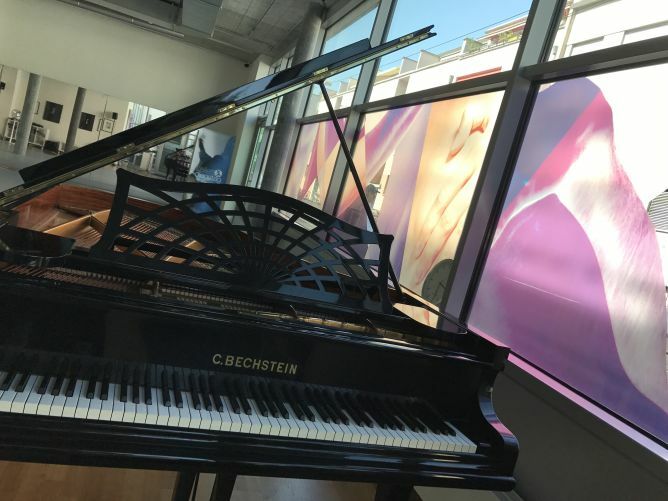 All of the above plus a free one-year membership to ALL classes at Ballett Dienstag. Armando Braswell is a dancer and a dreamer from New York City. After graduating from the Juilliard School, he moved to Europe to dance with Balletttheater München, Gauthier Dance Stuttgart, and he is currently a soloist with Ballet Theater Basel. Aside from his dance career, Armando is also the founder of Interview En L’air Online Arts Journal and Artistic Director of the Braswell Arts Center.